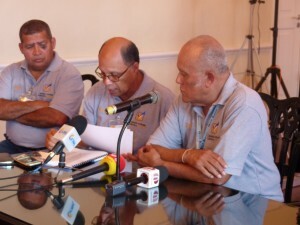 WILLEMSTAD – The Supreme Electoral Council (SEC) held its second briefing at 4pm. They indicated that 52,380 people have cast their vote. Polling stations will close at 7 o’clock.